Name: What diet is best for you? There are all kinds of diets, but which is best for you personally? Our goal is to help you feel whole and develop healthy and consistent eating habits that are nutritionally sound. 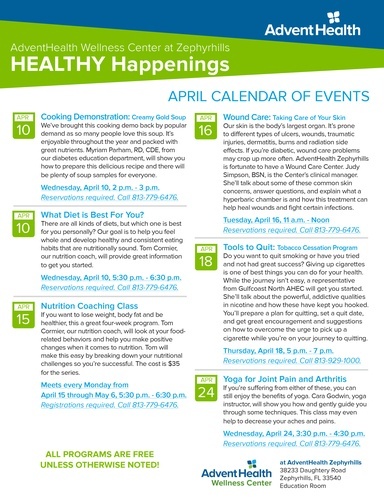 Tom Cormier, our nutrition coach, will provide great information to get you started. All programs are Free unless otherwise noted!